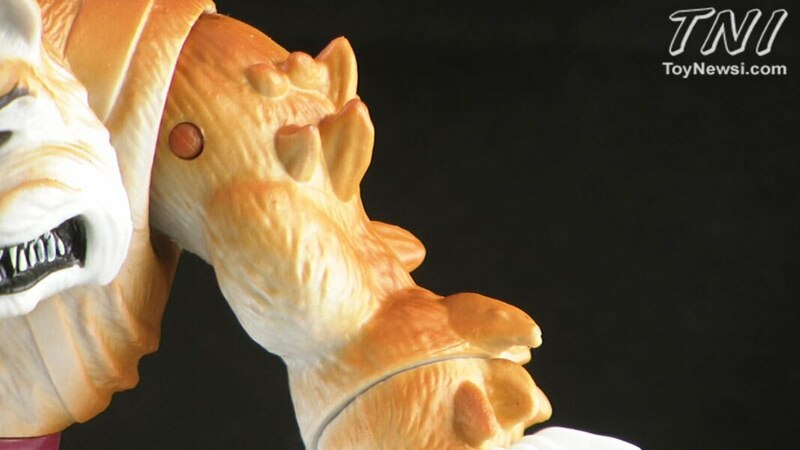 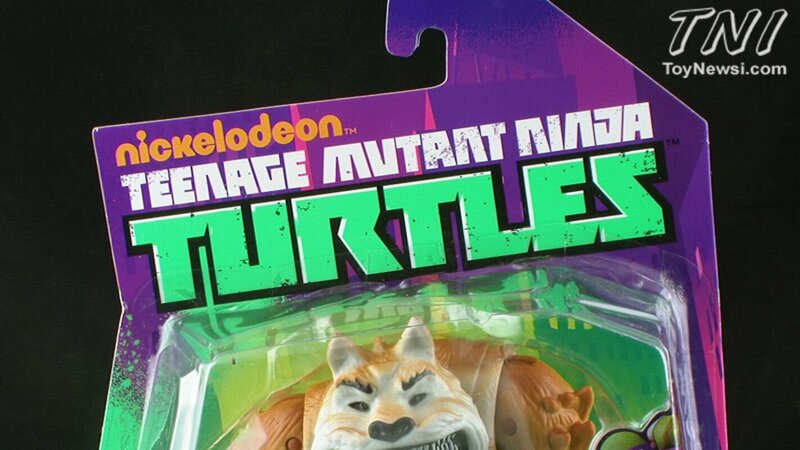 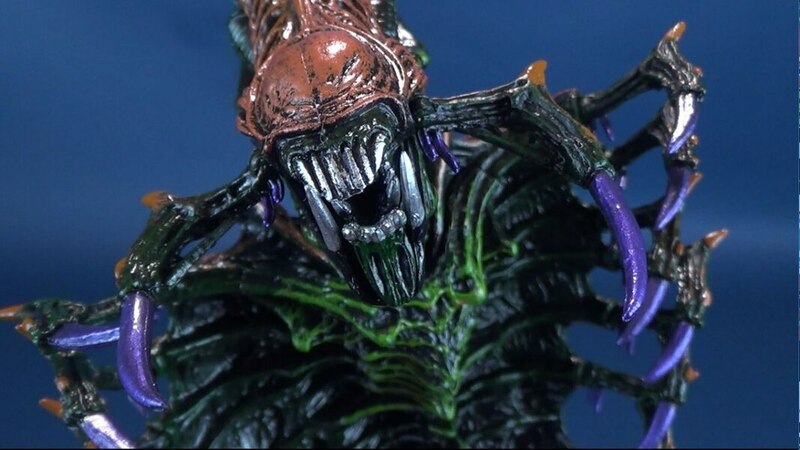 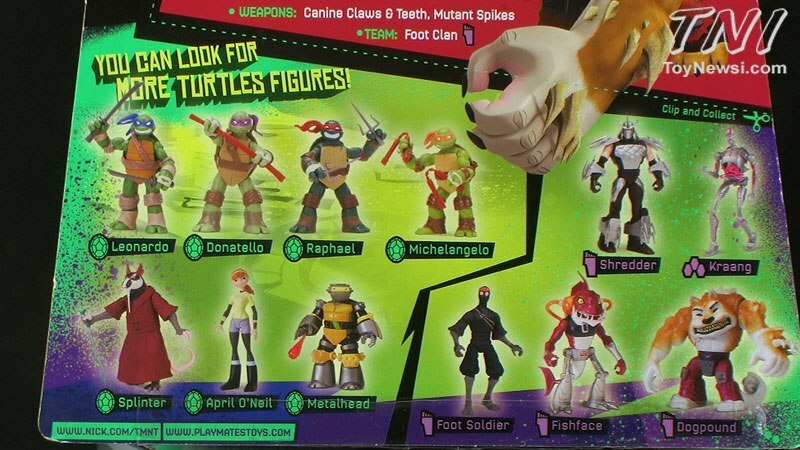 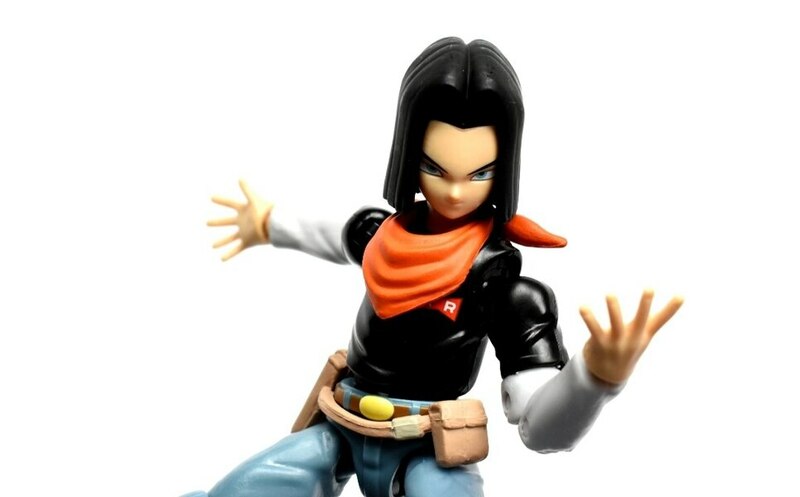 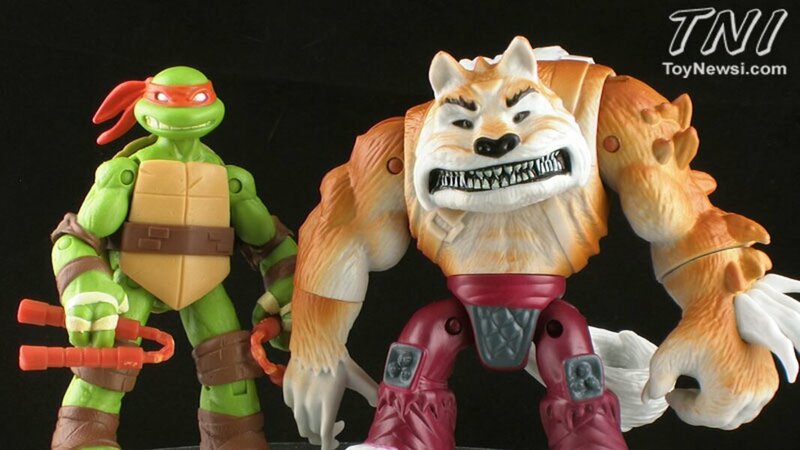 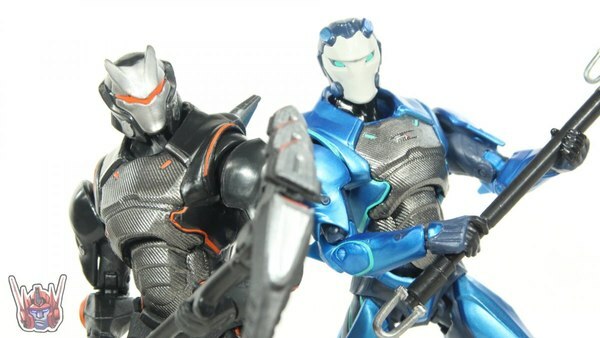 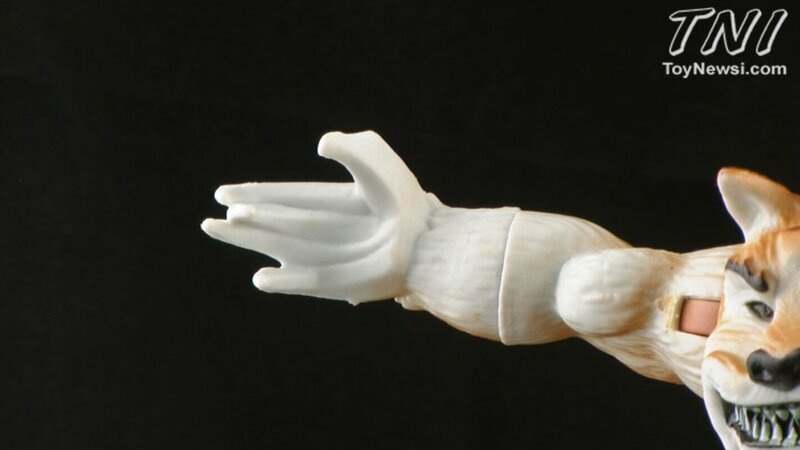 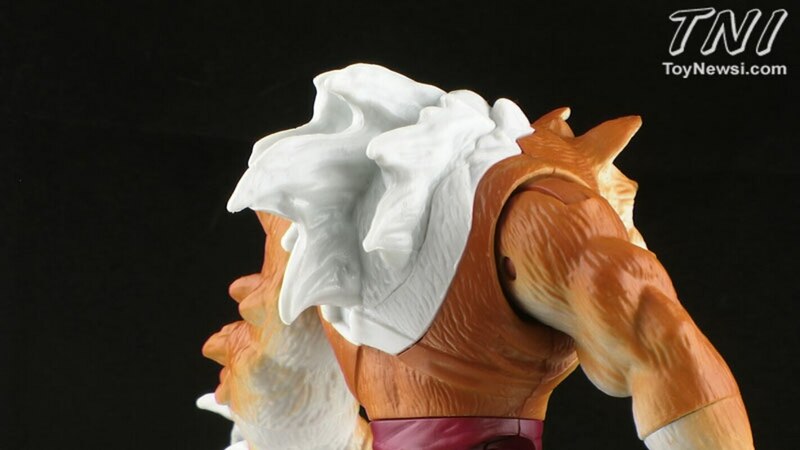 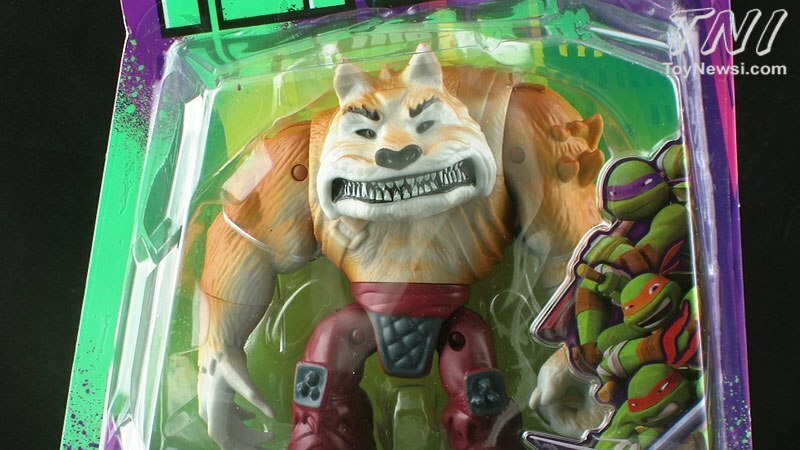 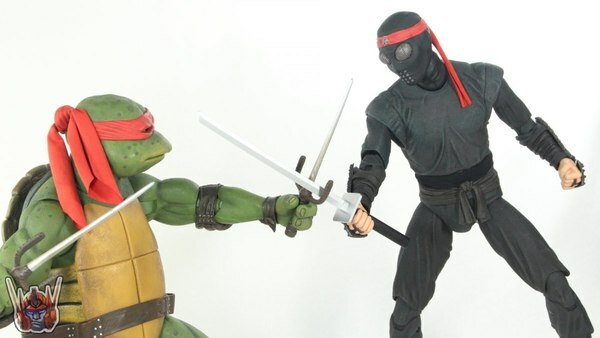 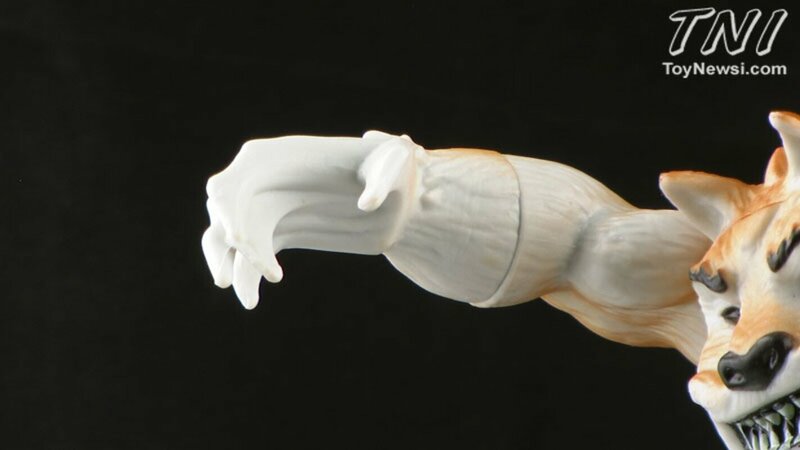 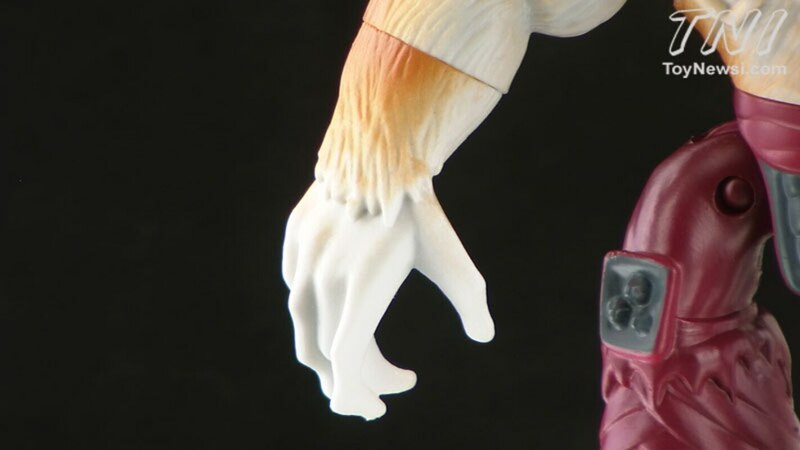 The second series of Playmates' new Teenage Mutant Ninja Turtles toy line gives us more villains! 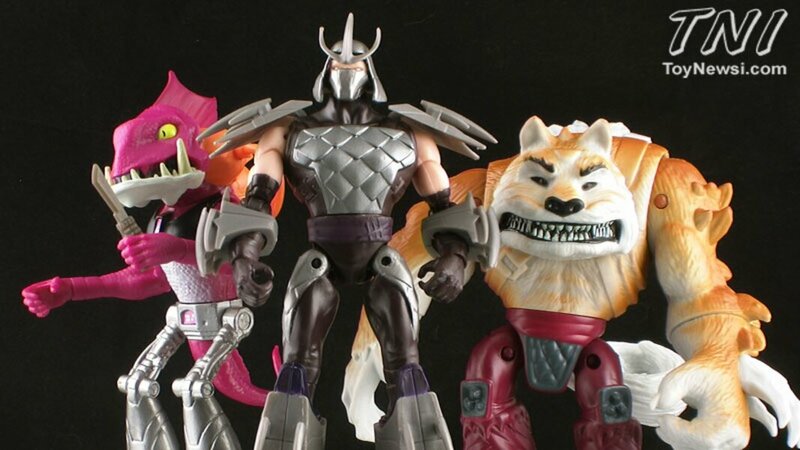 MUTANT villains! 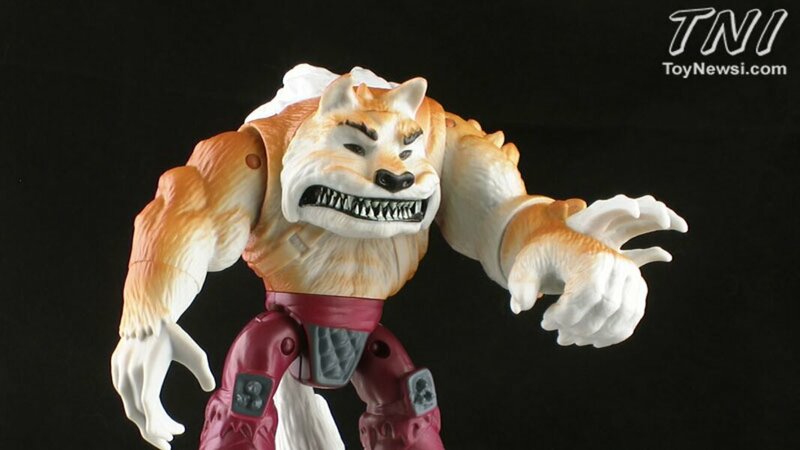 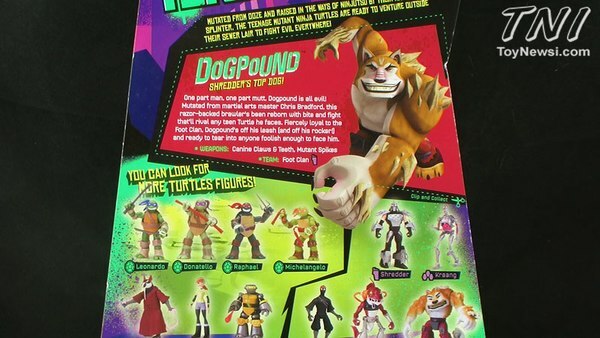 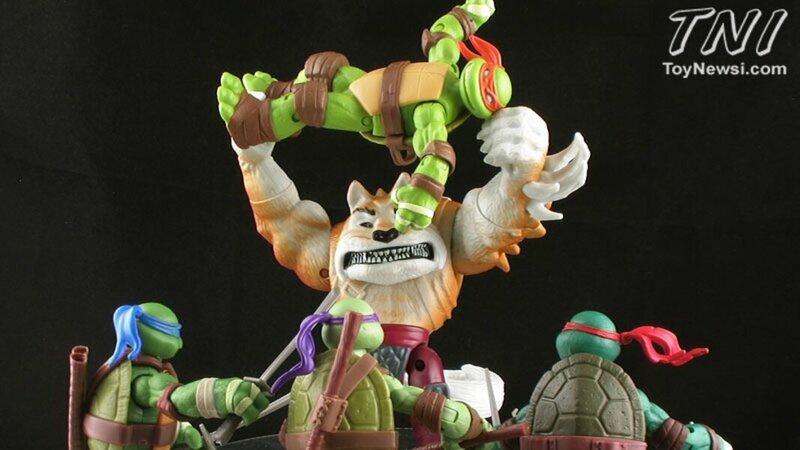 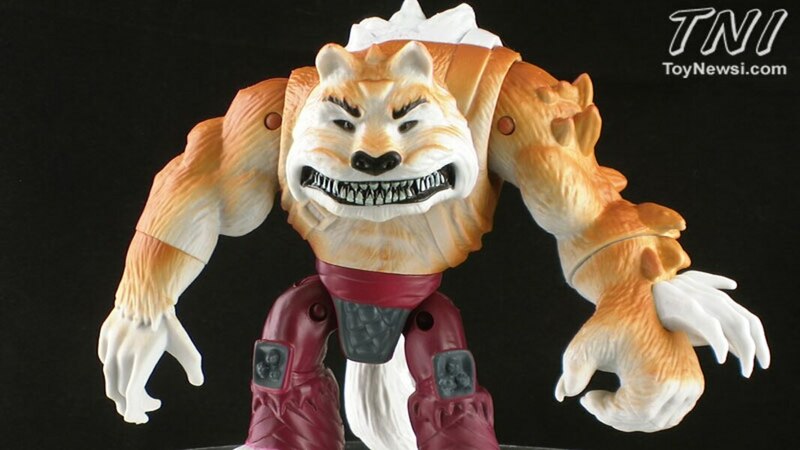 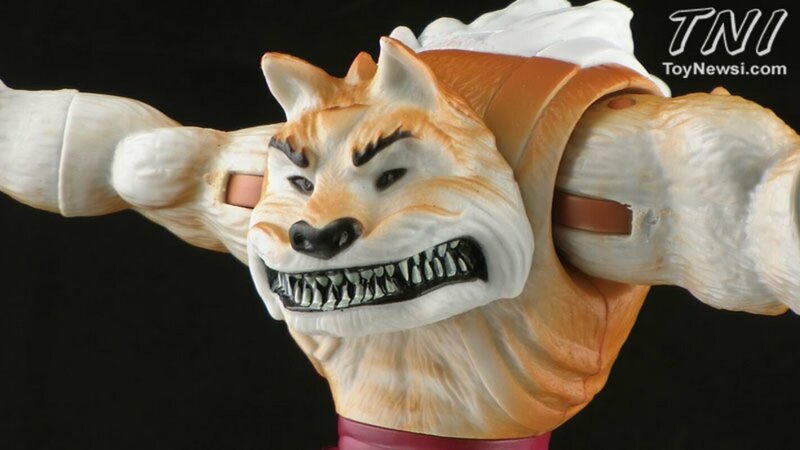 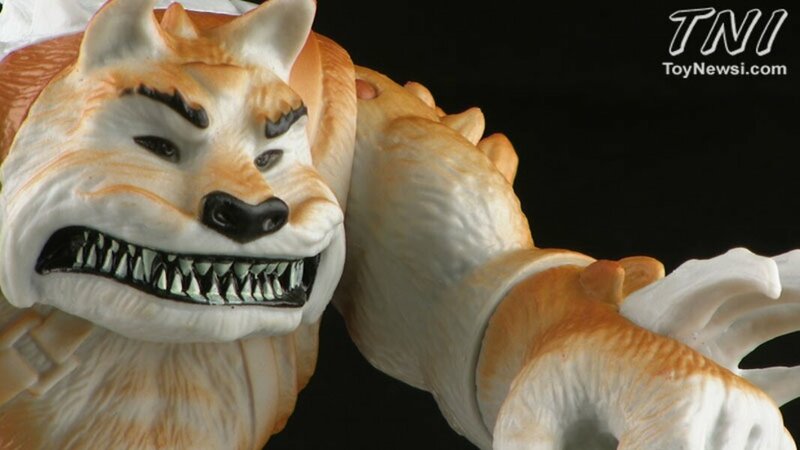 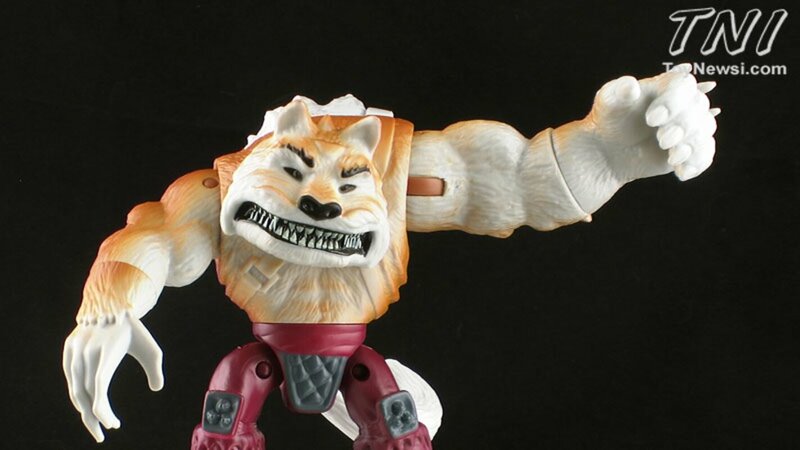 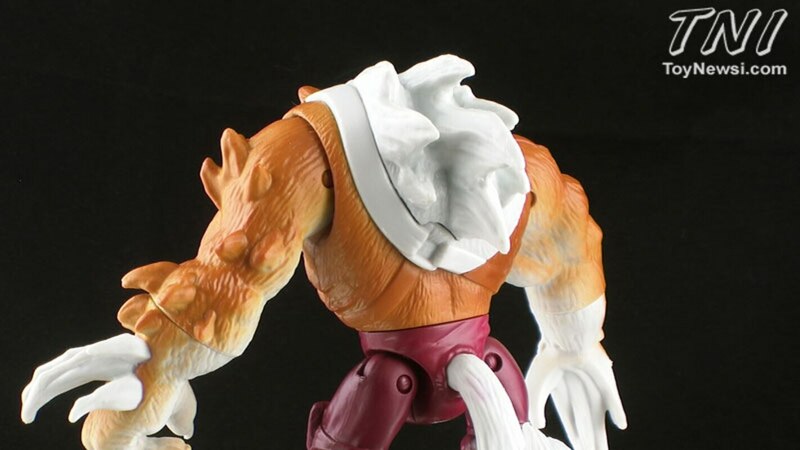 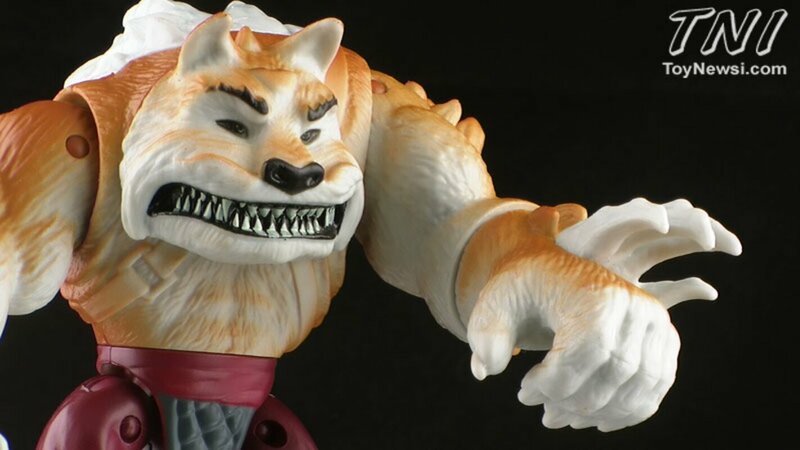 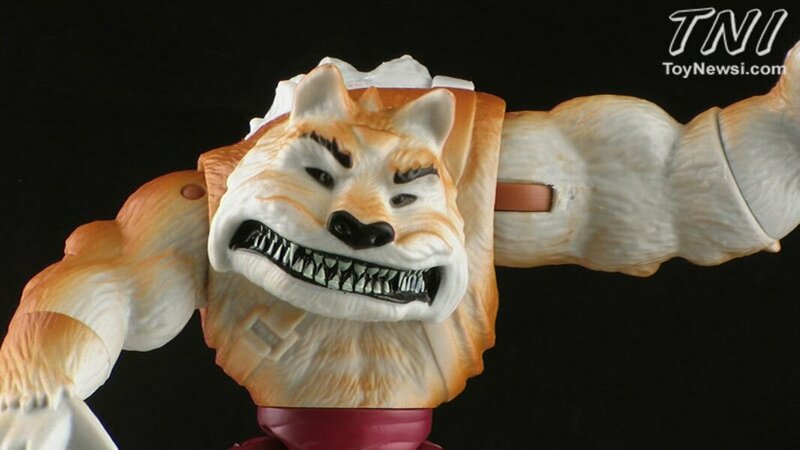 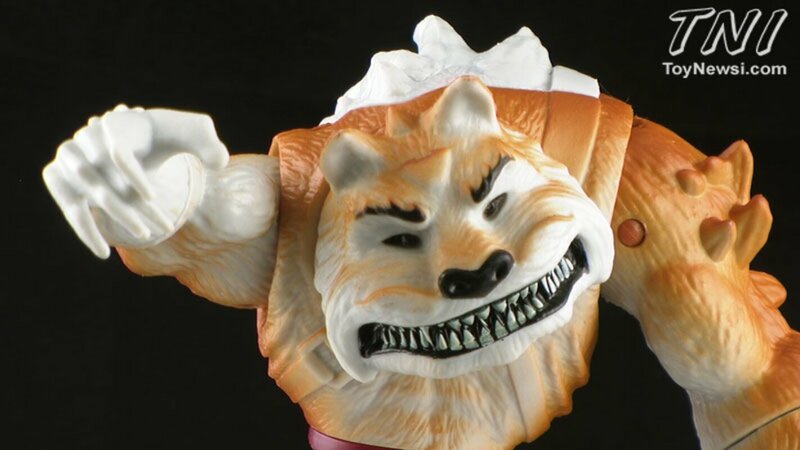 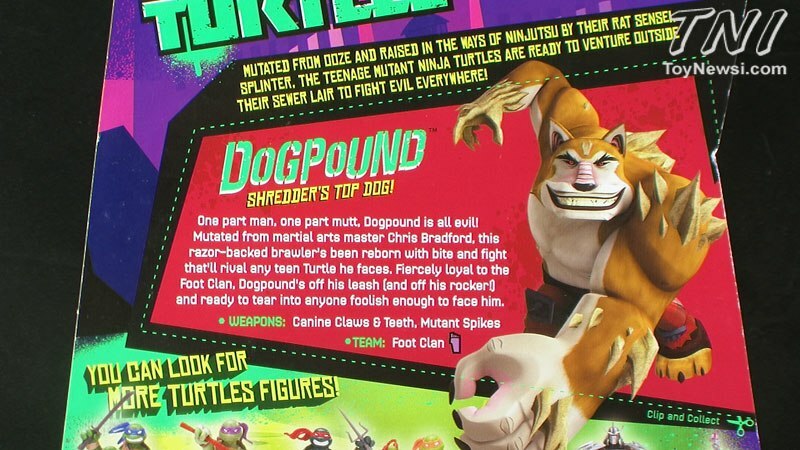 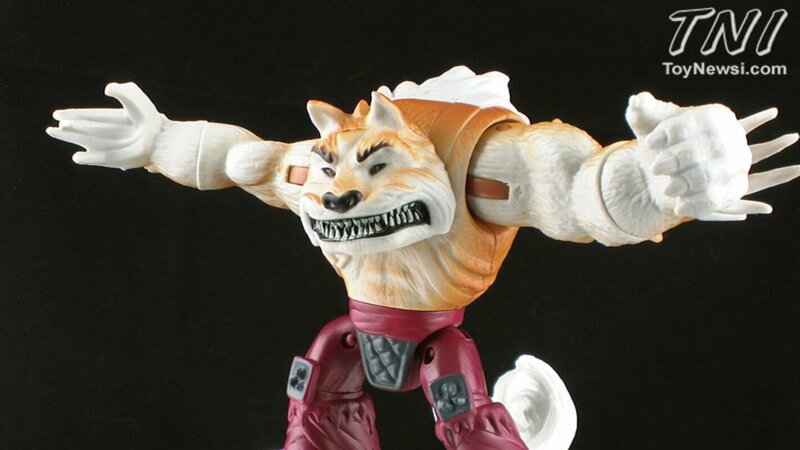 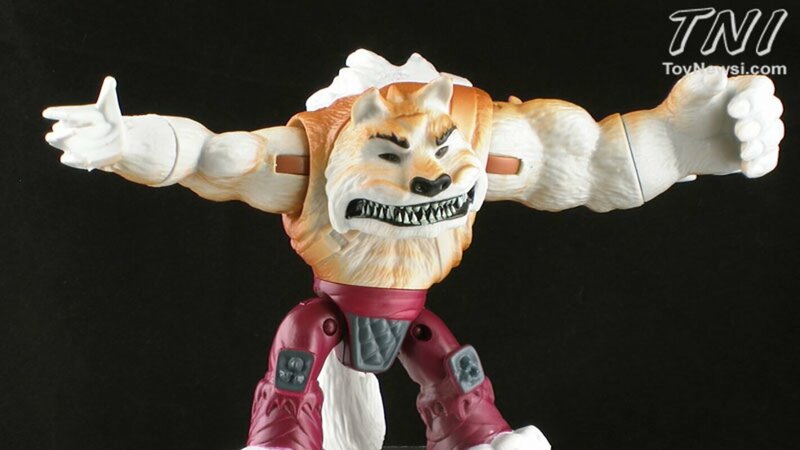 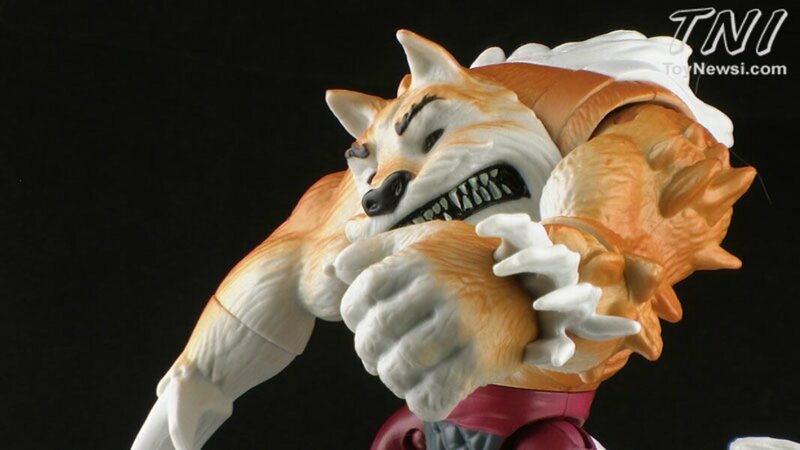 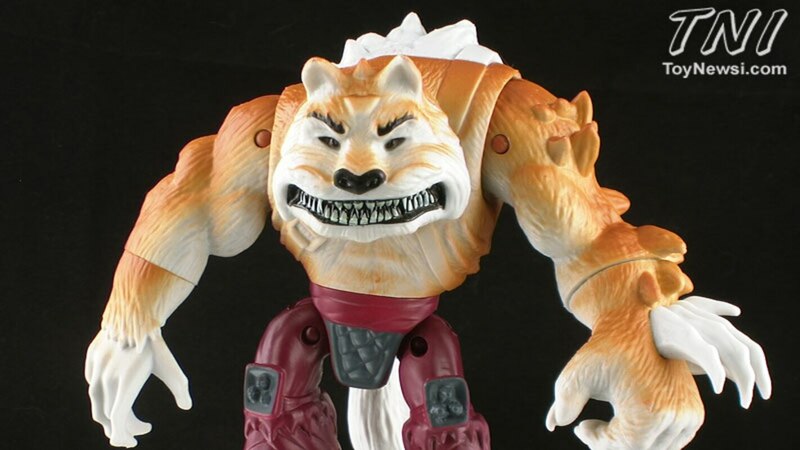 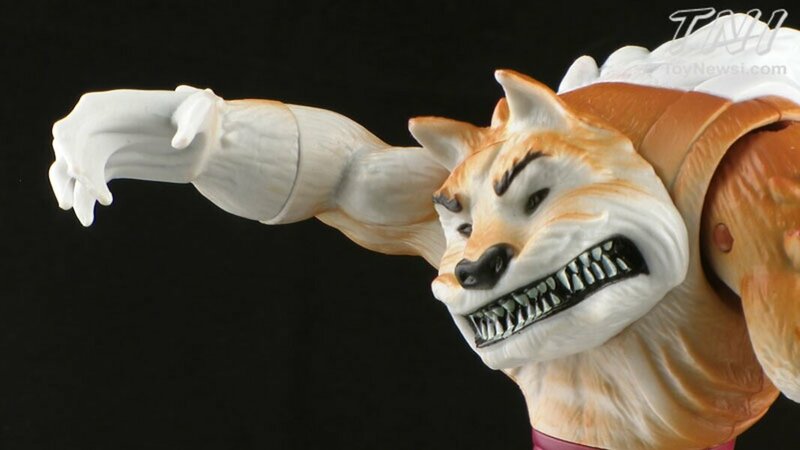 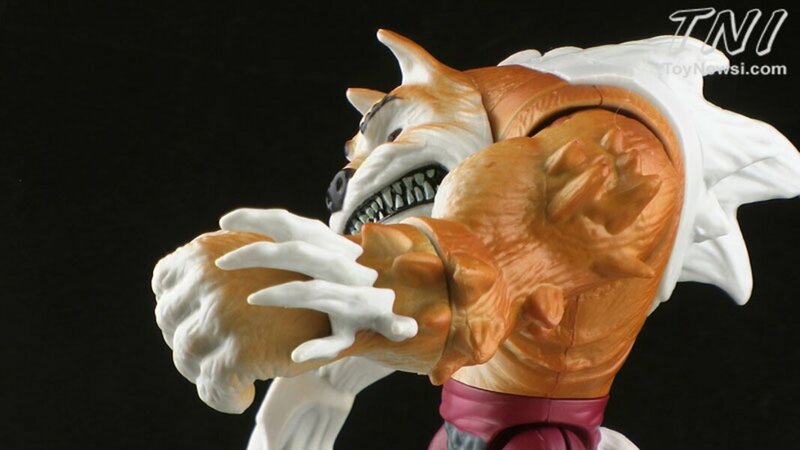 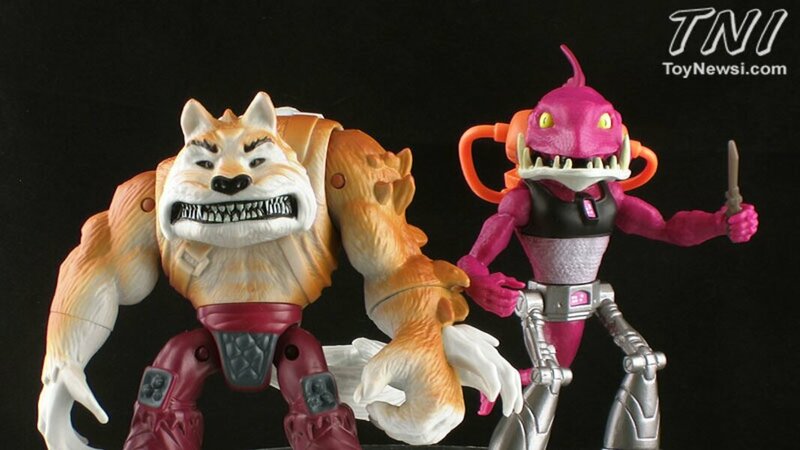 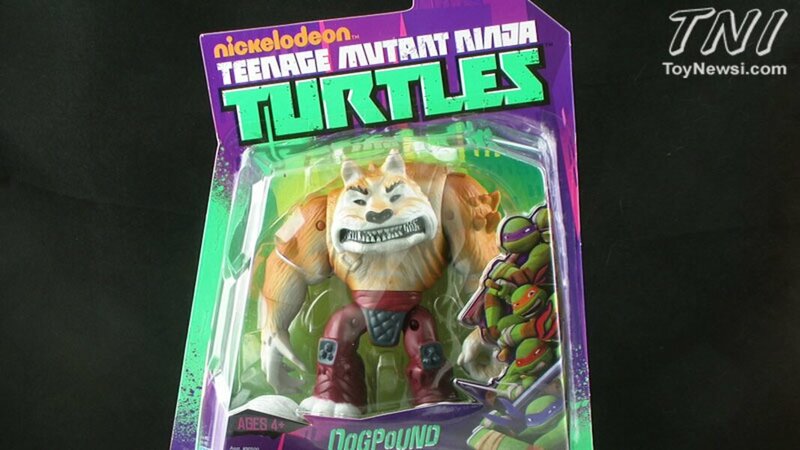 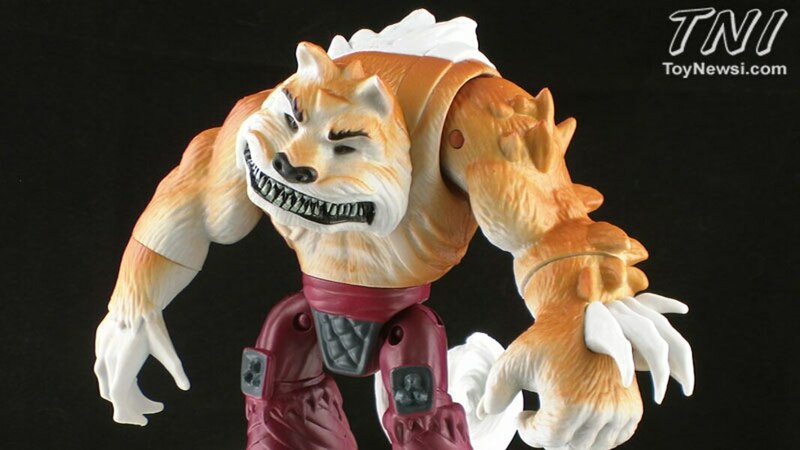 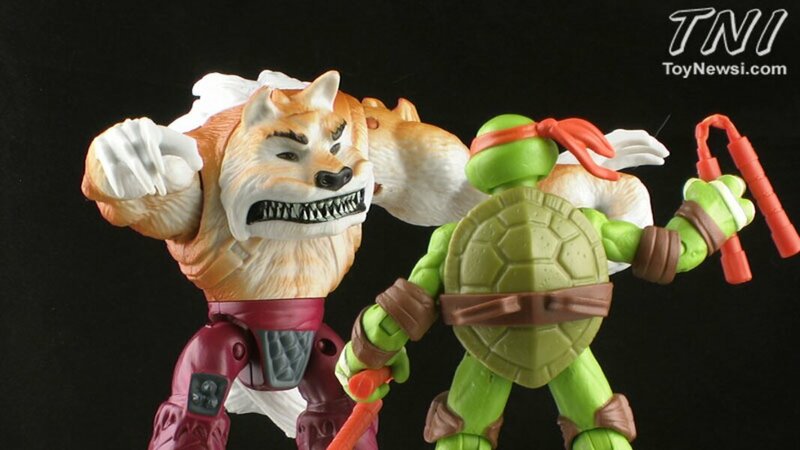 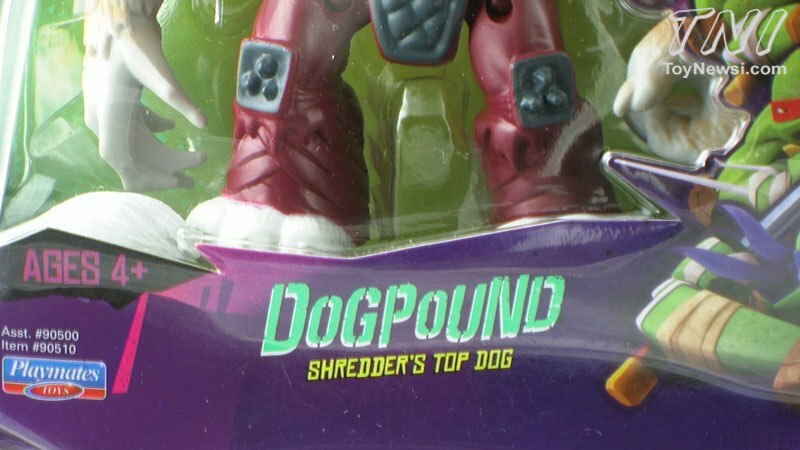 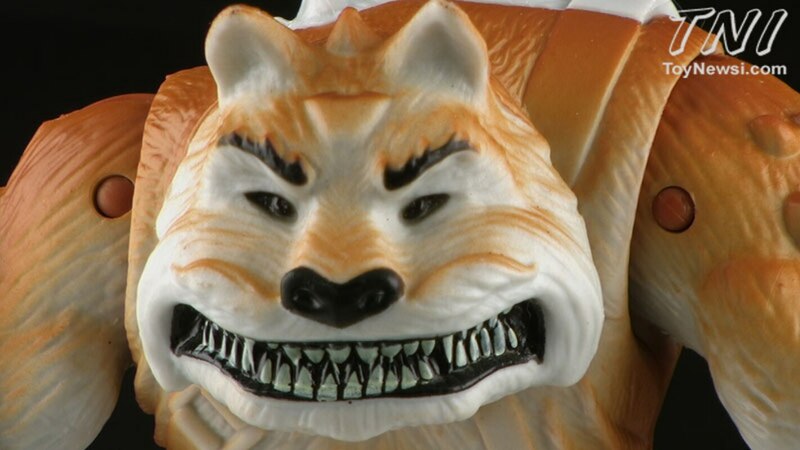 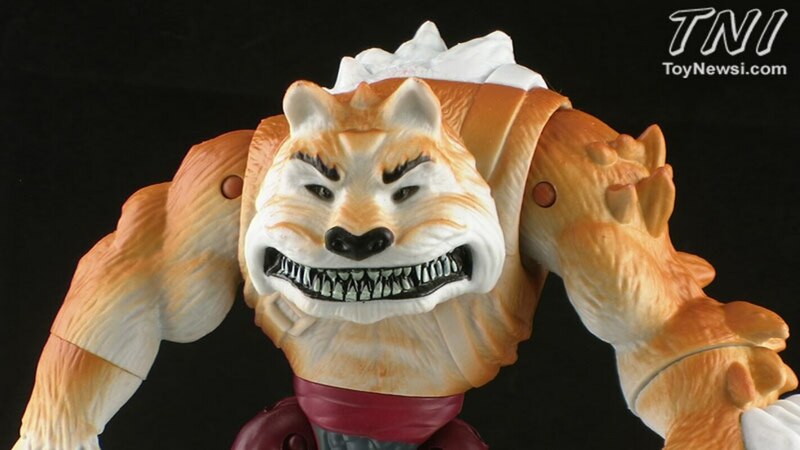 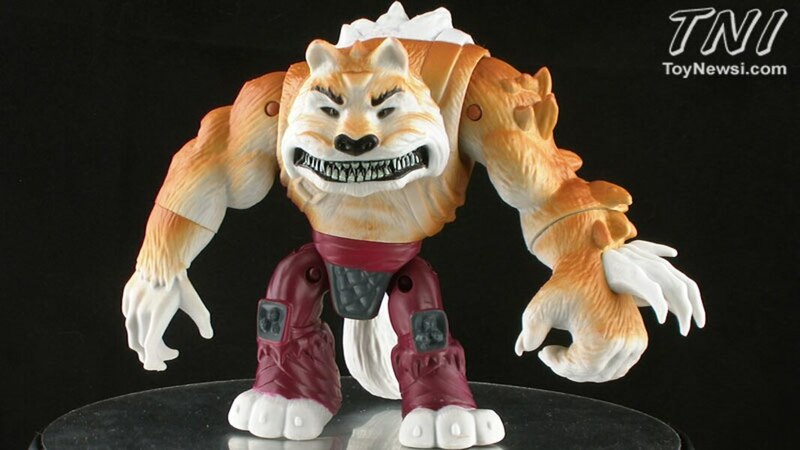 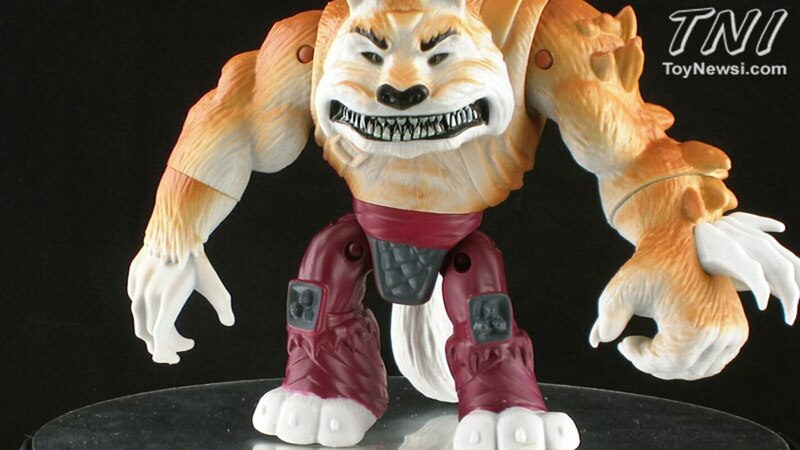 Join Pixel Dan for a look at one half of Shredder's new Mutant duo: Dogpound!